* Vote The Voice by Sharing or Tweeting! 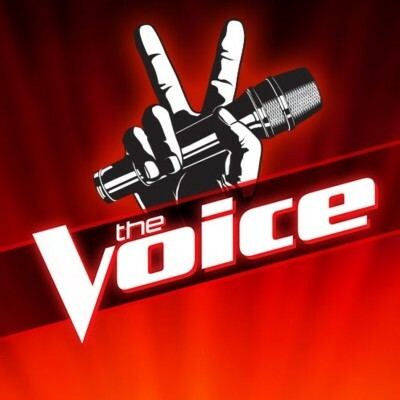 The Voice is a popular TV singing competition on NBC. The Voice 2016 judges are regulars Adam Levine and Blake Shelton. The two new judges are Miley Cyrus and Alicia Keys. 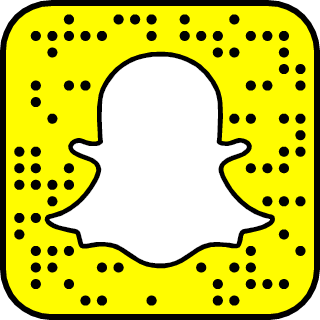 Melanie Martinez Snapchat is out in public!